The Buick LaCrosse has been given substantial drivetrain updates for 2018. 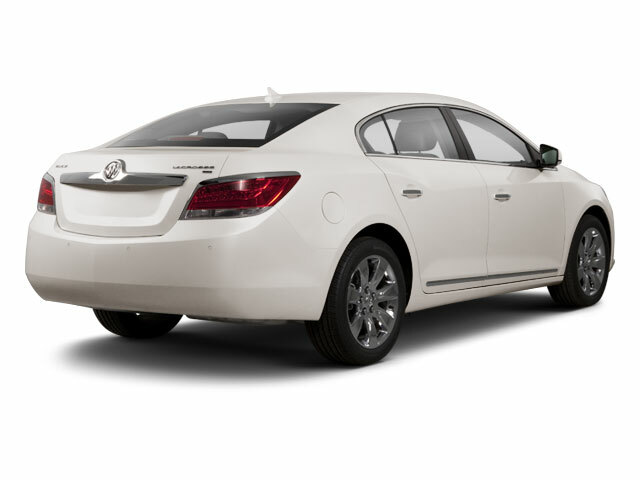 The third-generation LaCrosse now comes standard with a 2.5L 4-cylinder light hybrid engine that Buick calls 'eAssist'. A new 9-speed automatic transmission has been introduced to pair with the optional V6 engine while all-wheel drive is now offered to V6-equipped Premium and Essence models. Buick has outdone itself with the 2018 LaCrosse. 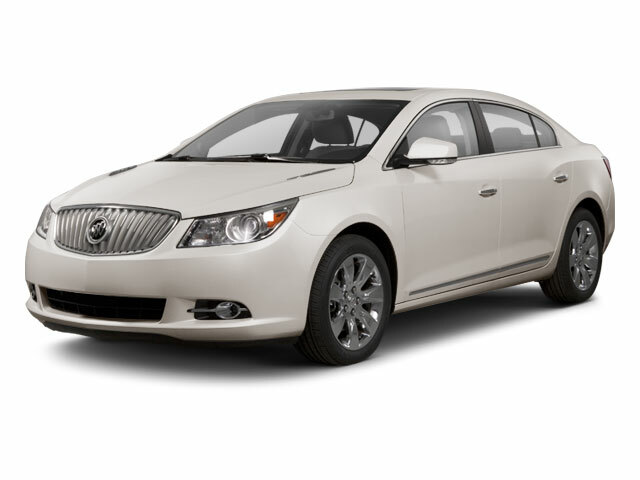 The elegantly proportioned full-size luxury sedan offers a modern, athletic look befitting its modern appeal. 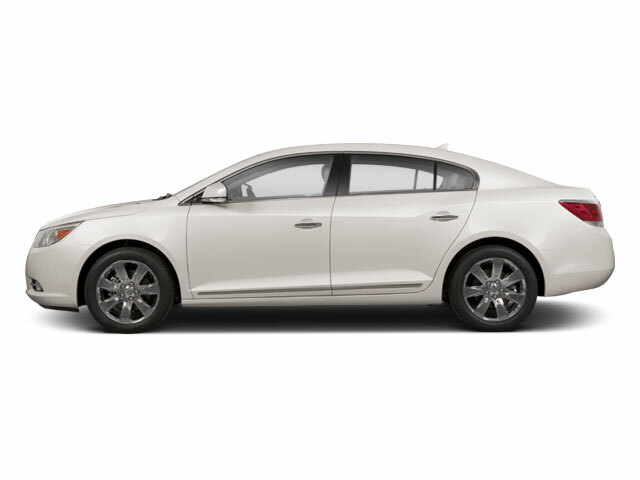 The LaCrosse is priced competitively, comes loaded with a strong standard feature set, and has enough power, fuel economy and sporting prowess to appeal to both commuters and enthusiasts.